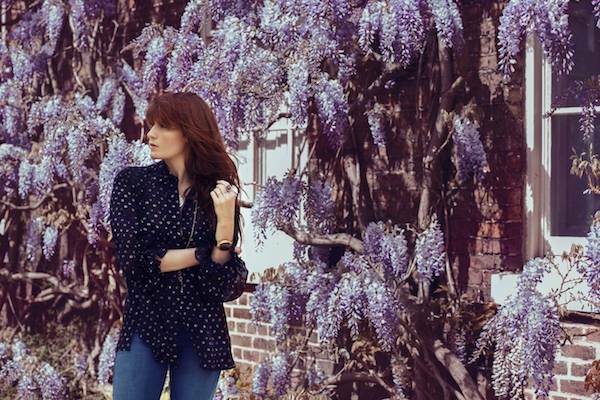 Florence + The Machine x London Evening Standard, May 2015. Florence + The Machine frontwoman Florence Welch looks like an Earth Goddess in this new photoshoot for the London Evening Standard. In the interview with ES magazine, Florence said about her dual personalities: "There is one side of me that wants things to be nice and quiet and calm - have the nice relationship, have the nice house, do nice things — and there’s another side of that is just, ‘F*** it, I want to be free and dancing on the table,’ and then I find myself sinking into the wreckage of that." MusicMust-watch: Florence + The Machine's Full Odyssey. MusicFlorence + The Machine performing 'Ship To Wreck' and 'What Kind Of Man' on SNL. MusicFlorence + The Machine x Rolling Stone magazine, May 2015. 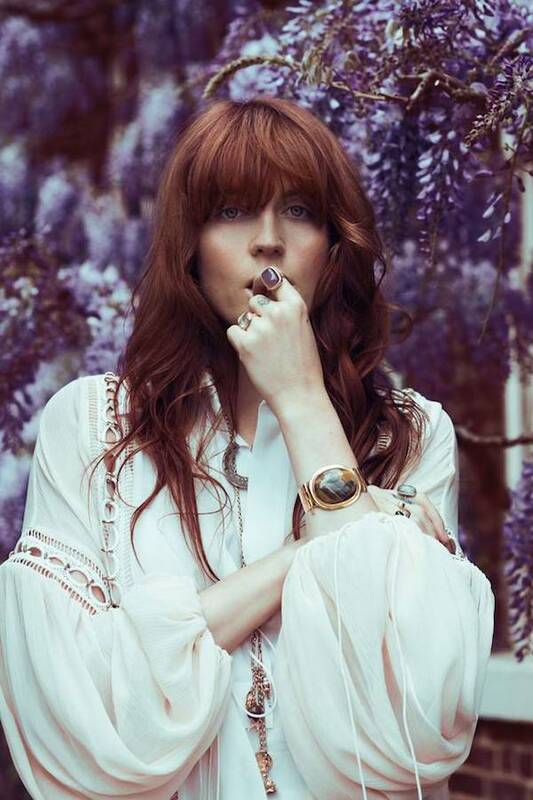 MusicWatch: Florence + The Machine performs 'Patricia' live on The Late Late Show. MusicRihanna samples Florence + The Machine for Dior. MusicWatch: Florence + The Machine x Tiny Desk Concert. MusicFlorence Welch x Gucci for ‘Harper’s Bazaar’. MusicWatch Florence + The Machine cover 'Shallow'. MusicFlorence Welch & The Rolling Stones performing 'Gimme Shelter' together live.